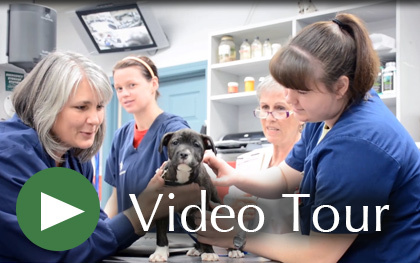 THANK YOU for choosing Jefferson Animal Hospitals for all your pet’s health care needs. 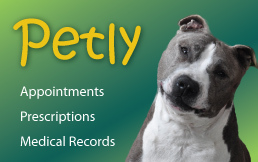 We are dedicated to providing the quality care that your pet needs to live a long, healthy life. 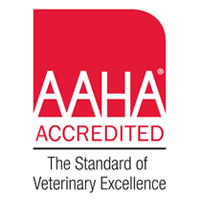 Our hospitals maintain the highest standards of equipment, diagnostics and medical protocol set forth by the American Animal Hospital Association (AAHA). 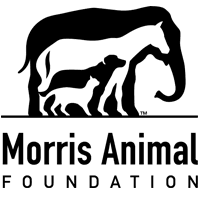 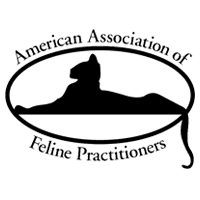 Our mission is to provide compassionate, competent veterinary care to our patients and clients, in an atmosphere of loving concern. 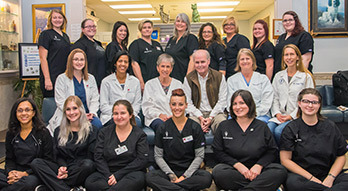 Our Emergency Hospital has been established in Louisville Kentucky's Outer Loop, in Okolona, since 1978 and has been operating 24 HOURS A DAY, 365 DAYS A YEAR since 1980. 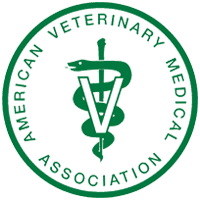 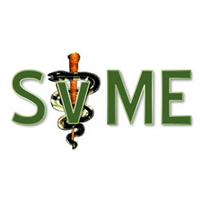 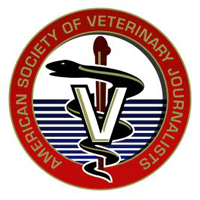 We continue to be a national leader in veterinary medical treatment and emergency trauma care. 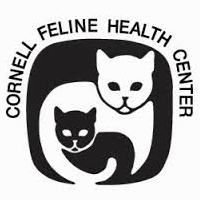 Our facility is the only veterinary hospital in Kentucky that is always open and fully staffed for emergencies, as well as routine care, any time of the day or night. 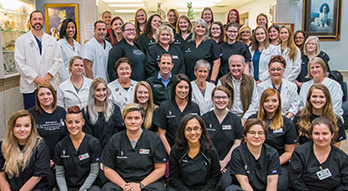 We have been serving Fern Creek since 1985. 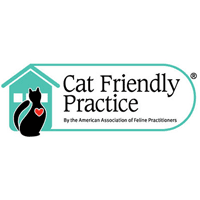 We are open six days a week for your convenience: Monday through Thursday, 7am to 8pm, and Friday & Saturday, 7am to 6pm. 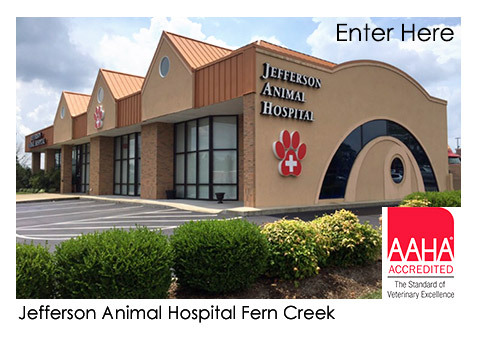 The “Fern Creek” hospital is fully staffed and equipped for wellness and vaccinations, dental care, routine procedures and emergencies and is accredited by the American Animal Hospital Association (AAHA). 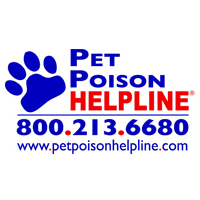 CALL US IMMEDIATELY IF YOU THINK YOUR PET IS HAVING AN EMERGENCY! 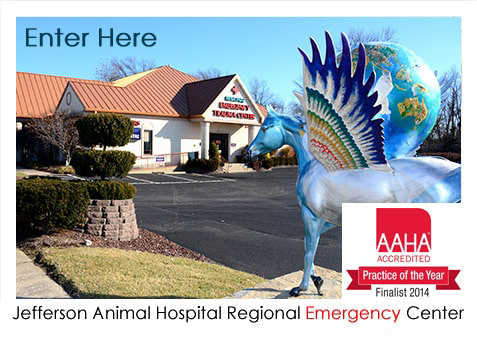 Jefferson Animal Hospital Regional Emergency Center is open 24/7 and has veterinarians on staff 24 hours a day. 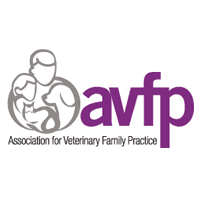 We are a full service veterinary practice, animal emergency, and specialty animal hospital. 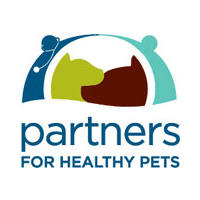 We serve the pets in the following locations: Louisville, KY; Mt. 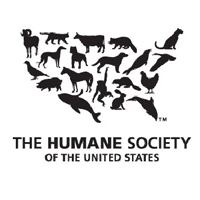 Washington, KY; Shepherdsville, KY; Elizabethtown, KY; Radcliff, KY; Carrolton, KY; Frankfort, KY; Springfield, KY; Jeffersonville, IN; New Albany, IN; Clarksville, IN; Sellersburg, IN; and Scottsburg, IN.